Communication solutions for your campus, staff and security. University workers, security personnel, coaching staff and maintenance crews all agree instant communications, security monitoring and the exchange of critical information are all vital tools in ensuring smooth day to day operations within the community of schools and universities. The need for reliable communication through wide-spread areas and multiple site connectivity are all key in order for administrators and staff to work as a cohesive team increasing work efficiency. 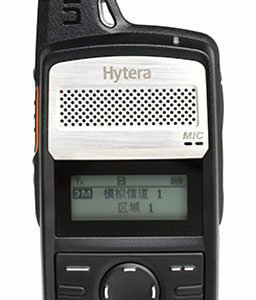 Hytera’s DMR PD5 handheld radio series are impressive in their lightweight design, range of functions and excellent value. 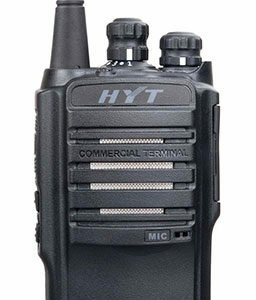 Their outstanding voice quality and support for both digital and analog frequencies will bring a breath of fresh air to your radio communications. 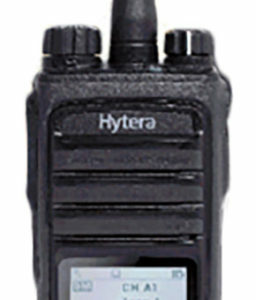 Combine these with our RD982 repeaters allowing for full, reliable and a cost effective solution of two-way radio coverage serving the whole university premises.